Revel in five US states on our 13-night Deep South adventure! Arrive in New Orleans, Louisiana just in time for cocktails, jazz and jambalaya before heading off to explore the grandiose plantation homes of historic Natchez, Mississippi, and the birthplace of Rock’n’Roll, Memphis, Tennessee. The fun doesn’t stop there; Music City, Nashville, is the mecca for country music fans worldwide and doesn’t disappoint. Then discover ‘‘Gone with the Wind’ country in Georgia before culminating in the genteel town of Charleston, South Carolina, recently voted ‘The Best Small City in the USA’, by readers of Conde Nast magazine. New Orleans is America’s most sensual city. Steeped in a history of influences from Europe, the Caribbean, Africa and beyond. It’s a brilliant mosaic of culture, food and music. Here you’ll find the roots of Jazz and a blossoming culture that is like nowhere else on Earth . Founded in 1718, historic New Orleans is an extremely walk-able city. 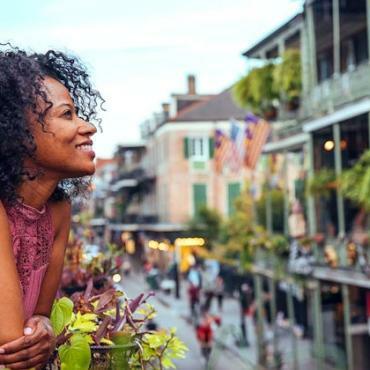 Head for the intriguing French Quarter with its Spanish architecture and check out the lively jazz clubs on Bourbon Street or Jackson Square, the soul of the French Quarter. As well as the endless clubs, bars, restaurants and cafes, the Quarter is swarming with museums. Some of which are incredibly fascinating, like the Voodoo Museum and the award- winning World War II Museum. With three nights in the city you'll have plenty of time to explore its eclectic neighbourhoods and eerie cemeteries, jump on a street car, and of course, take a cruise on an authentic paddle steamer along the mighty Mississippi! Bon Voyage would be delighted to suggest and pre-book the must-do excursions in the city for you. On your way to Natchez, Mississippi, step back in time as you travel along 'The Great River Road'. View the magnificent mansions that line the Mississippi, once the homes of the Cotton Kings and each one more elaborate than the next. One of our favourites is Oak Alley, this ex-sugar cane plantation home is open for tours and its Greek Revival style and tree-line drive makes for an unforgettable visit. 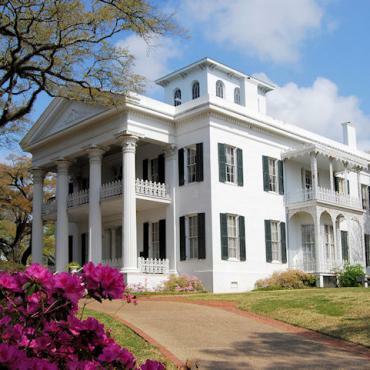 You'll adore the pretty town of Natchez, the oldest settlement on the Mississippi River. 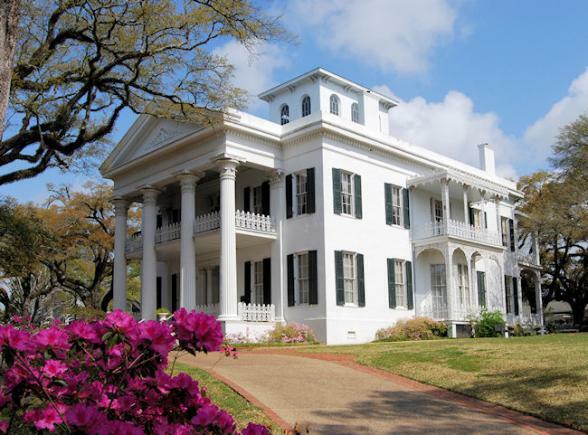 It's home to the highest concentration of antebellum homes in the entire USA! 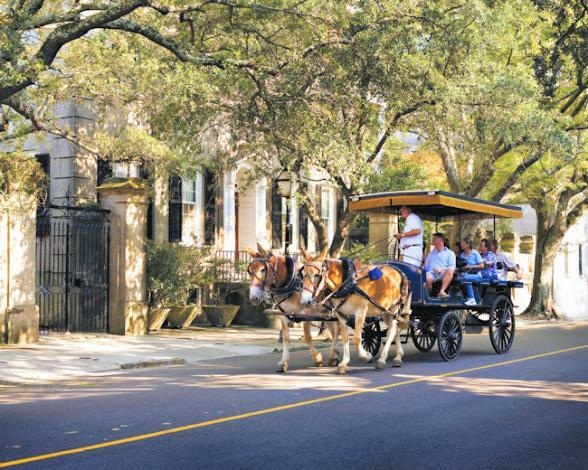 Take a leisurely carriage ride around the historic district, or explore on foot some of the best preserved and architecturally stunning antebellum homes in the American South. In the evening head for Natchez-Under-the-Hill historic district. Centuries ago this port area was frequented by pirates and ladies of the night, today its has a lively music scene and great little bars and restaurants. Prepare to be enlightened as you discover Mississippi's state capital, Jackson. From the hallways of history to the end of the galaxy, there's no shortage of things to explore here. 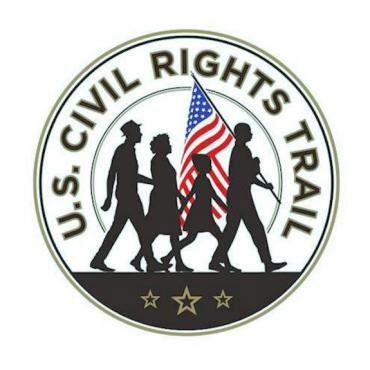 Be sure to check out the powerful Mississippi Civil Rights Museum, one of the attractions on the Civil Rights Trail in this region. 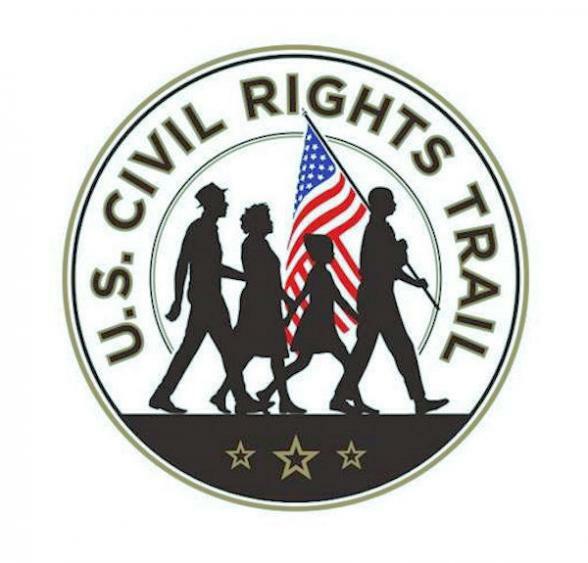 This emotive museum showcases the stories of a Mississippi movement that changed the nation. Here you'll witness the freedom struggle in eight interactive galleries that show the systematic oppression of black Mississippians and their fight for equality that transformed the state and nation. 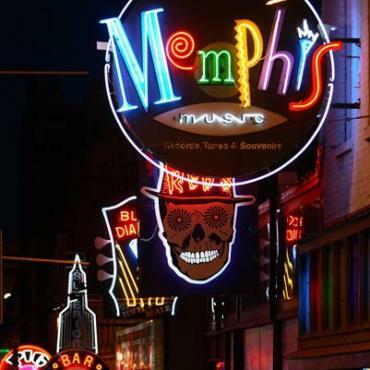 Memphis is where it all began, the birthplace of Rock 'n' Roll. This is where Elvis recorded his first song and music legends such as Jerry Lee Lewis, Roy Orbison and B.B. King, launched their careers. A visit to legendary Sun Studios is must-do, as too is Graceland, the home of Elvis. Don't forget to visit the Stax Museum of American Soul Music, and tour the National Civil Rights Museum at the Lorraine Motel. Fancy exploring Memphis in a Chevy '57? Or a music-themed tour of Memphis on a vintage bus accompanied by singing guides? 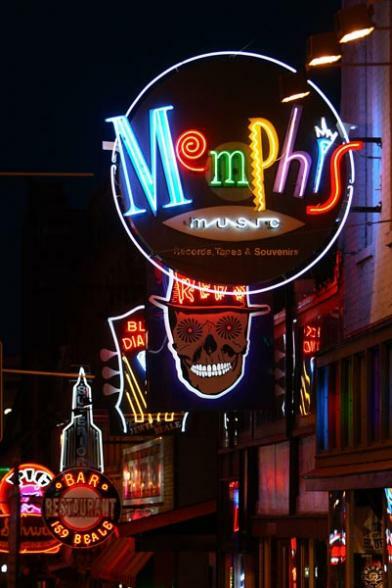 Let Bon Voyage include these unique Memphis attractions in your holiday! 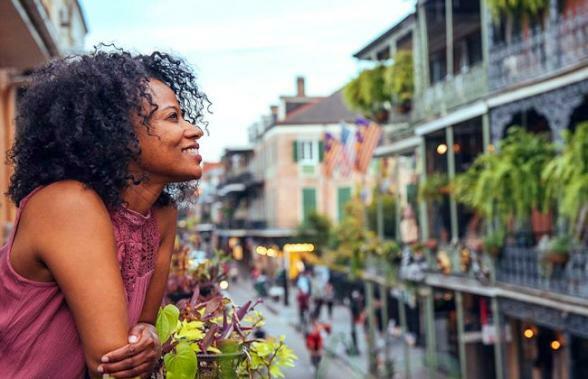 In the evening lose yourself to the throbs of the blues guitar along famous Beale Street, dine on barbeque, or watch the sunset over the Mississippi from the rooftop bar of the historic Peabody Hotel. 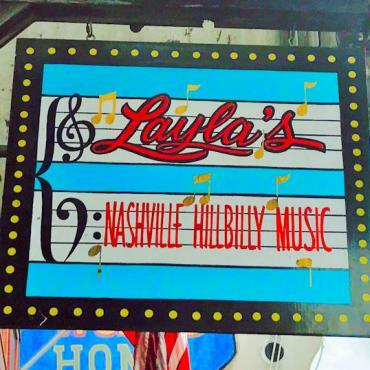 Welcome to Music City, USA, and long regarded as the "Country Music Capital of the USA". 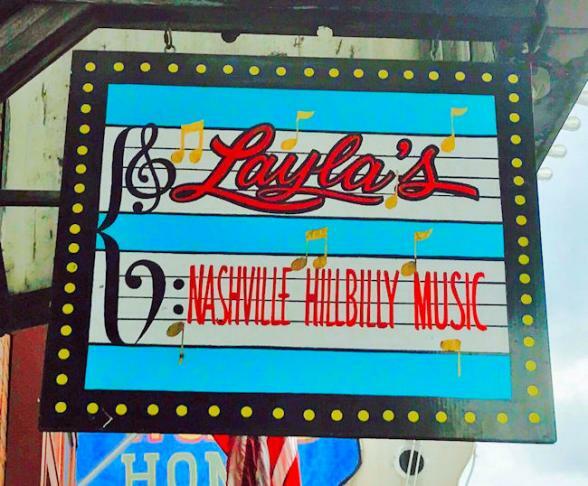 No visit to this vibrant city is complete without attending a performance at the historic Grand Ole Opry, or taking tour of hallowed ground at The Ryman Auditorium and RCA Studio B. Be sure to make time for the enormous Country Music Hall of Fame Museum, and the Johnny Cash Museum. With over 120 live music venues (and counting) in the city, you can enjoy music anytime of the day. Head to the honky-tonk bars of Broadway in the evening for unforgettable performances by up-and-coming stars. Or try out a spot of line-dancing at the famous Wild Horse Saloon! If you want to head out of the city, consider a trip to Lynchburg, home of the Jack Daniel's Distillery, Belle Mead Plantation, or Cheekwood Botanical Gardens. 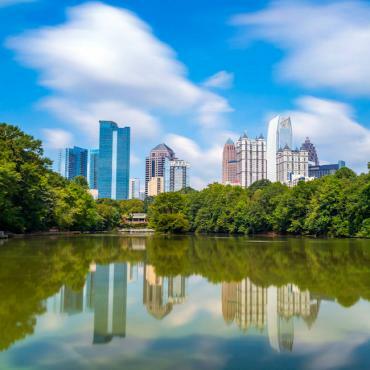 Journey through the rolling hills of Tennessee to the cosmopolitan city of Atlanta. En route be sure to stop at historic Franklin, a pretty town and a key site of the American Civil War. A must-do in this area also is a tour of the Jack Daniels Distillery at Lynchburg, and of course, a stop for lunch in Chattanooga at the site of the famous Choo Choo! From world-class attractions, such as the Georgia Aquarium and World of Coca-Cola, to culture-rich hot spots, like the High Museum of Art, Fox Theatre and the excellent Centre for Civil and Human Rights, there's loads to keep you occupied. In the evenings head for the many live music venues in the city which cater for tastes from Hip Hop to Gospel. 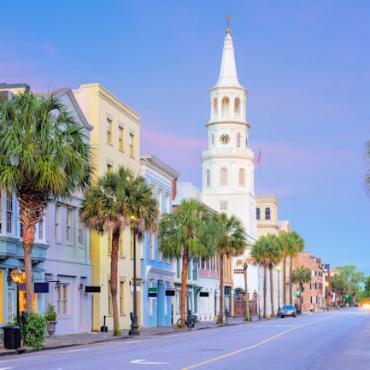 Perhaps nowhere in North America offers a more idyllic marriage between high culture and easy living than charming Charleston. Founded in 1617, it's famous for its cobbled streets, horse-drawn carriages, colourful antebellum homes and blossoming gardens. 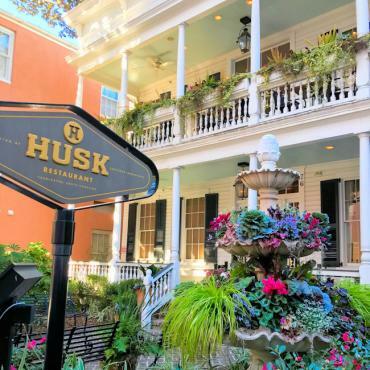 As you amble along gaslamp-lit streets with horse-drawn carriages and antebellum architecture, you just might think you've travelled back in time. But don't think Charleston is stuck in the past. It's proud of its innovative restaurants, interesting shops, contemporary art galleries and one of the America's major US performing arts festivals - Spoleto Festival USA. 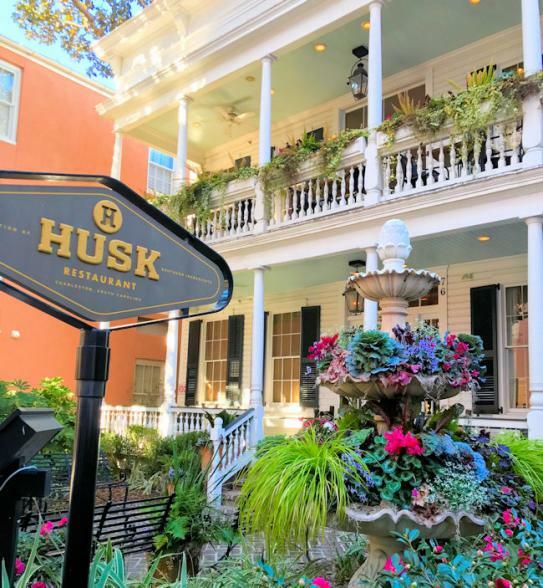 Be sure to make time to visit the location in Charleston that changed the face of America. Exhibits at Fort Sumter National Historic Site, reachable only by ferry boat, tell the story of the construction of the island and of the fort that lead to the infamous day in April 1861 when the first shot was officially fired in America’s Civil War. If you fancy a short, scenic drive out of the city, head for Magnolia Plantation and its impressive Audubon Swamp Gardens. 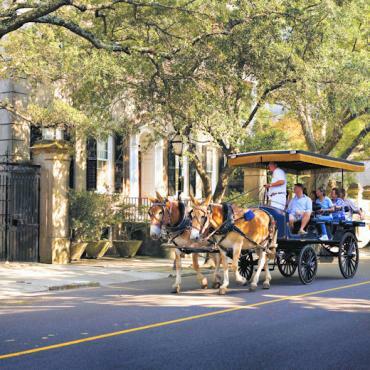 There's no better city to experience the genteel South – after all, Charleston was the home of Rhett Butler! 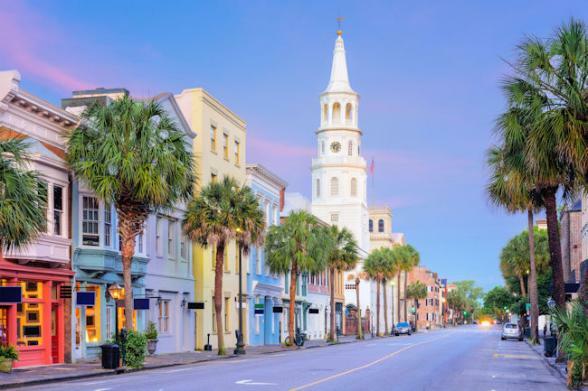 After a hearty southern breakfast and a final stroll along the waterfront, depart charming Charleston on your afternoon flight back to the UK. Why not extend your holiday? 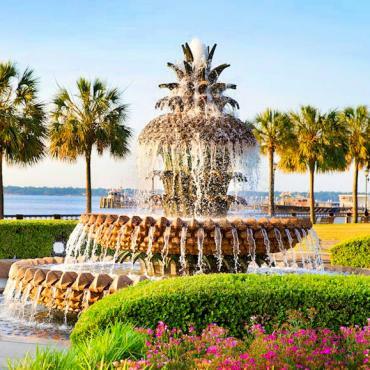 The idyllic island of Hilton Head is only a two-hour drive from historic downtown Charleston. 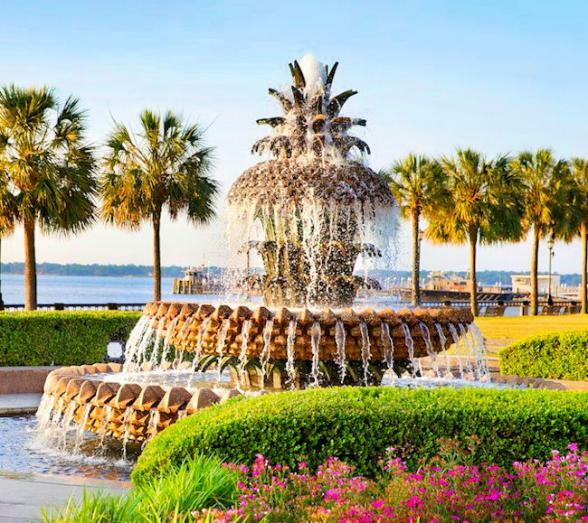 If you are considering extending your stay in South Carolina, where better to do this? Call Bon Voyage to discuss the accommodation options available for you here.